Race promoters are unhappy with Liberty Media, Formula 1 will host a season launch event in downtown Melbourne and speculation grows on new races in the Philippines, Finland and China. Here’s our round-up of January’s F1 calendar news! The majority of Grand Prix promoters, representing 16 of 21 races, have come together in a statement issued by the Formula One Promoters Association criticising Liberty Media’s handling of the sport. Promoters are unhappy at the move away from free-to-air TV coverage of the sport in many countries, the addition of new races “to the detriment of existing events”, and the lack of clarity on new initiatives. A full list of the events represented by the Formula One Promoters Association, and more on their concerns for the long-term future of the sport, can be found here. Entry to the event will be free, and it will be streamed live across F1’s social media channels. More information can be found here. Formula 1 has applied for a trademark to the ‘Philippine GP’ and ‘Manila GP’, suggesting a race in the Philippines may be on the horizon. As the original report in The Independent explains, applying for a trademark is one of the first crucial steps in introducing new races to the F1 calendar. A major circuit, the Pradera Verde Racing Circuit designed by Hermann Tilke, is currently under construction in Lubao, around 90km from capital Manila. Finland to join F1 calendar? Talking of trademarks, last year F1 applied for the ‘Finnish Grand Prix’ to be trademarked, and now the reasoning seems to be becoming clearer. AKK Motorsport, Finland’s motorsport governing body, has launched a study into whether the KymiRing track will be able to host F1 in the future. The KymiRing, which opened last year, is due to host a round of the MotoGP season for the first time in 2020. Located 130km from capital city Helsinki, the circuit is an FIA Grade 1 track, meaning it could theoretically host F1. The country has had three World Champions – Keke Rosberg, Mika Hakkinen and Kimi Raikkonen – but F1 is yet to visit Finland. Could that change in the coming years? 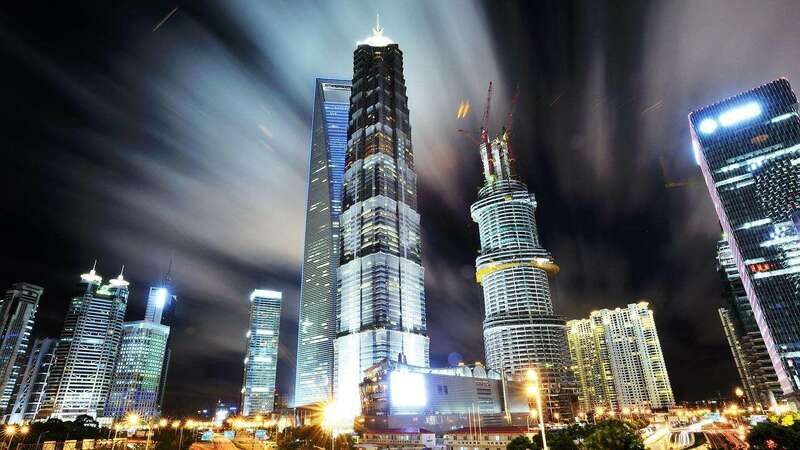 China will host F1’s 1000th race this year, and the sport’s bosses are keen to add a second Grand Prix in the world’s most populous country in the future. Murray Barnett, F1’s Head of Global Sponsorship, told Xinhua the sport is keen to have “a year-round presence” in China, but a second race is not likely to happen in the short-term future due to the congestion of the current calendar. 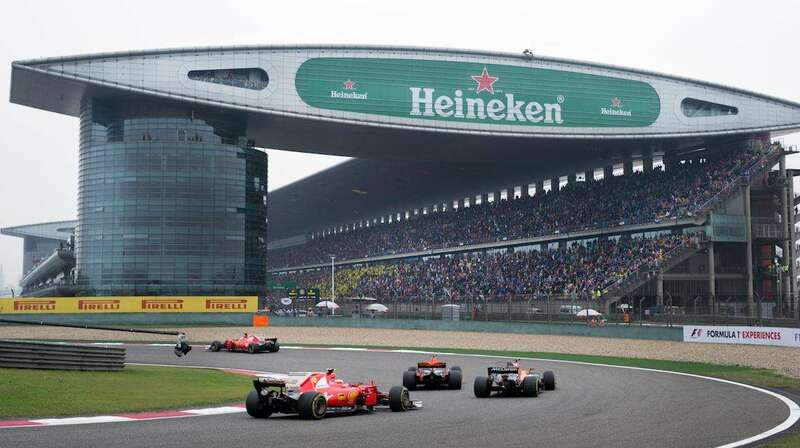 The Chinese Grand Prix at the Shanghai International Circuit has been a permanent fixture on the F1 calendar since it joined in 2004, though attendance figures have never reached those seen in the first year. It’s hoped that a second race, and the presence of Zhou Guanyu who’ll race in Formula 2 this year, will help to create a larger F1 fan base in China. Session times for the 2019 F1 season were confirmed this month. All times remain the same as the 2018 season, except the French Grand Prix which will begin an hour earlier. You can find more information here. 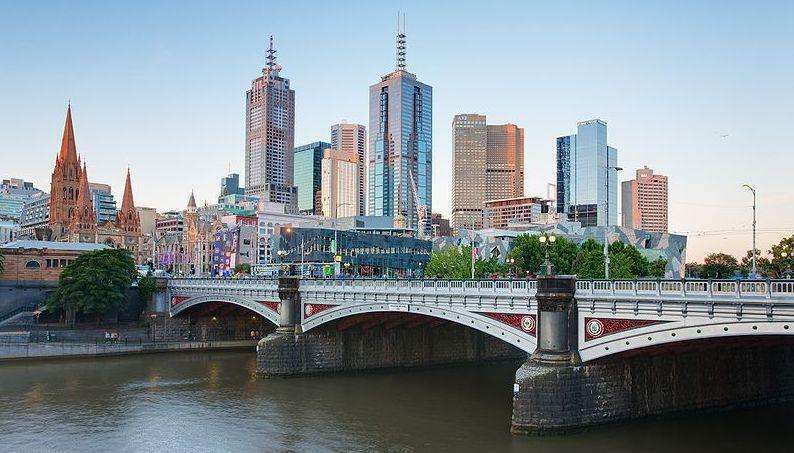 The season-opening Australian Grand Prix may be a little under two months away, but the Albert Park circuit is already being prepared for the 2019 event. Organisers have also announced that the Supercars Championship will be supporting the F1 race. RaceFans report that F1 will host four more ‘Fan Festivals’ in 2019, in Shanghai, Chicago, Los Angeles and Rio de Janeiro. Angelo Sticchi Damiani, President of the Automobile Club d’Italia says a renewal of the contract for the Italian Grand Prix is still “far away”. Monza has appeared on every F1 calendar since the advent of the modern World Championship, except for 1980, and the circuit’s current contract ends after this year. Sticchi Damiani told the Corriere della Sera that he is “confident a solution can be found”. Do you think the promoters’ criticisms of Liberty Media are fair? Would you support a second race in China, or would you prefer to see a new race in Finland or the Philippines? Let us know in the comments!